Well thought out plans are critical when it comes to planning for the future of beneficiaries with a disability. Through our affiliate law firm PooranLaw Professional Corporation, we provide integrated tax and legal solutions that include wills and estate plans, trusts and RDSP planning, and guidance to executors. You need a plan. For you. For your family. 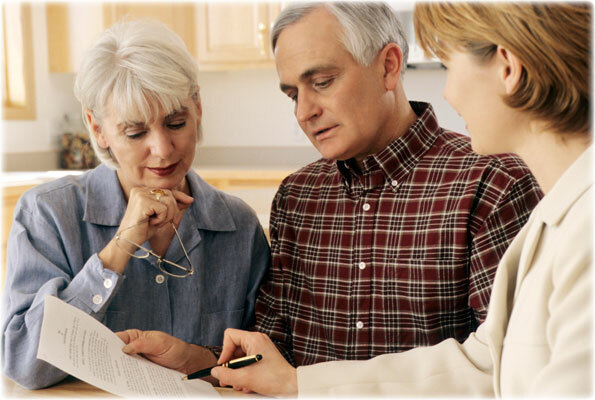 We provide wills and estate plans for individuals with a disability and their families. A Trust is an effective tool to protect your assets, provide security, and minimize your taxes. We provide trust set up and administration services. We prepare futures plans that help you navigate integrated tax, disability, estate, RDSP, and trust legislation. If you have any questions, or would like to know more about our planning services, please contact our legal partner PooranLaw by completing the contact form below.